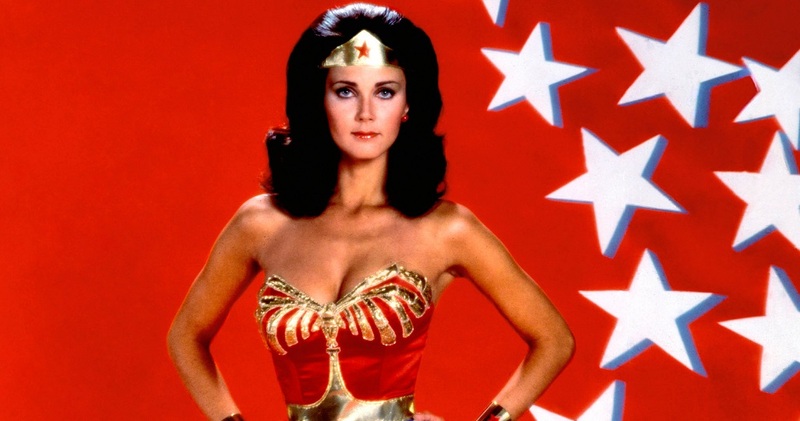 Wonder Woman is heading to the CW for the second season 2 of Supergirl. Variety is reporting that Lynda Carter’s joining the cast of Supergirl as the President in season 2 in a recurring role that starts in the third episode as she dips back into the DC TV universe. Carter will play leader of the free world against Superwoman, Melissa Benoist. Putting her in the shoes of US president was long planned, showrunners Greg Berlanti and Andrew Kreisberg have been trying to get Carter on the show since season one. Carter, who is known for her role in 1970s TV series, Wonder Woman has been a part of number of other TV shows. She recently starred in Chicago as Matron Mama Morton.